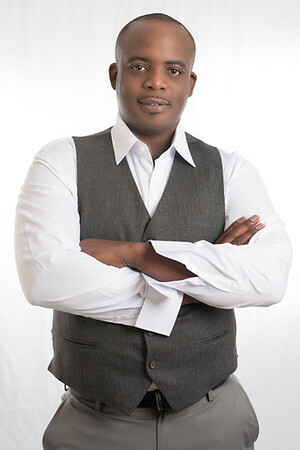 Alvin Cain: President & CEO of ACG Realty. 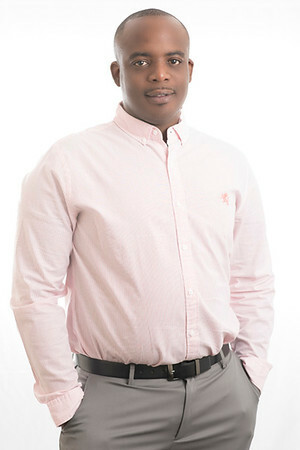 Alvin Cain has become South Louisiana’s “Go To” agent and a consistent, and informative leader with a reputation for tenaciously protecting his clients’ best interest always. 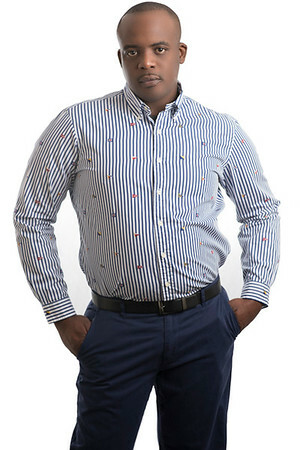 Alvin is well respected in the community, not only for his professional track record, and extremely high ethical standards but for being an honest, hardworking, driven, caring individual who does everything in his power to endure his client’s happiness and success. A South Louisiana native my entire life, my knowledge of the city’s geographic layout can assist you with all your Real Estate endeavors on every corner of our state! An LSU grad and former owner of a successful real estate team, I have always seemed to excel in managing. 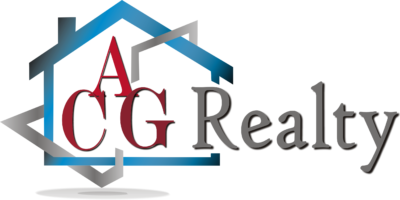 I specialize in all aspects of Real Estate, from new to existing homes, commercial properties, vacant land and property management in the state of Louisiana. Prior to real estate, I was a college student, dabbled in clothing retail management, and worked for the state over seeing complex grants for parishes during, and after disasters. Once the bug bit me to take a leap of faith I did and haven’t looked back since. Leveraging my experience as a successful entrepreneur, I am known for my over the top, outstanding customer/client service, 24/7 availability, marketing techniques, exquisite negotiation skills, and a hands on personal touch approach all with my clients best interest always before everything else. I believe we should spend more time educating our clients on the process, making sure they have full knowledge, understanding and armed for the best decision making possible when the time comes. I am brutally honest. I tell clients what they need to hear, which is the truth, and my business is flourishing to this day. I will not be rude, but to the point and let you know every single scenario possible throughout the decision-making process. Just as the Real Estate industry evolves to become more innovative and efficient, so do I. I provide Strategic Marketing and Transaction Management services to my clients across many Louisiana markets. My business is built on: Dedication, Communication, Determination, & Trust while embodying the ability to cater and adapt to all my client’s Real Estate needs. I am a firm believer in giving back and I am particularly passionate about anything dealing with animals or children. I have volunteered with many local and national organizations, and continuously donate time and monetary support to those in need. 2017 I started my own nonprofit ACG Hands of Hope, a Louisiana based NPO. ACG Hands of Hope Mission is to provide relief from abandonment, hunger, natural disasters, and lack of family to members of the Louisiana community. We will raise our community up to be stronger, healthier, and happier through donating to local organizations that strive to make our community a better place to live. By aiding children without families, or families that have lost everything in order to give them a second chance. Like any good humanitarian, or philanthropist, I am always open to helping a favorite charity or cause of my clients as well. What is free time? I love traveling to experience new cultures, volunteering my time at local homeless shelters, or animal shelters and always giving back to the community. Family time is very important to me. I have learned how to delegate, leverage and be successful all in one. Taking time for myself to enjoy the things I love to do, always keeps me on my toes and ready to tackle the world for my clients. Full Time Agent Since 2008. Member of National Association of Realtors – NAR. Member of Louisiana Realtors Association – LRA. Graduate of Louisiana State University. Click below to be connected with one of our qualified Real Estate specialist, they make the home buying process as simple as possible by guiding you through every step.